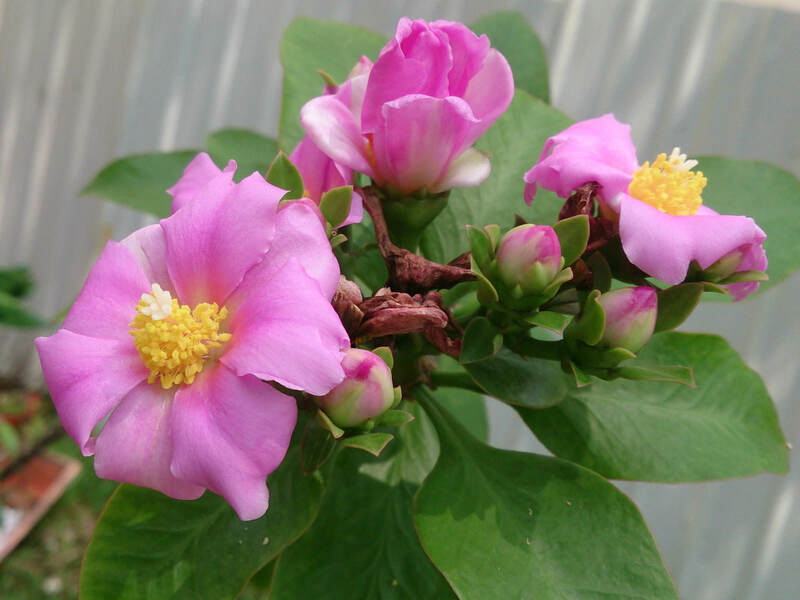 Pereskia grandifolia is a cactus by classification. 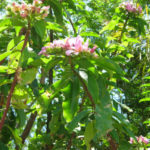 It takes the form of a shrub or small tree, up to 16.4 feet (5 m) tall, with a grayish-brown trunk up to 8 inches (20 cm) in diameter. The areolees are rounded, cushion-shaped and grayish or brownish in color. 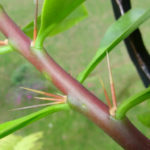 The new twigs can have spineless areoles, while the trunk areoles may have up to 90 black to brown spines, each up to 2.6 inches (6.5 cm) long. The leaves are up to 9 inches (23 cm) long, entire, with shapes, ranging from elliptic to ovate and obovate-lanceolate. Flowering is during warm months. The dense inflorescence develops at the ends of stems. 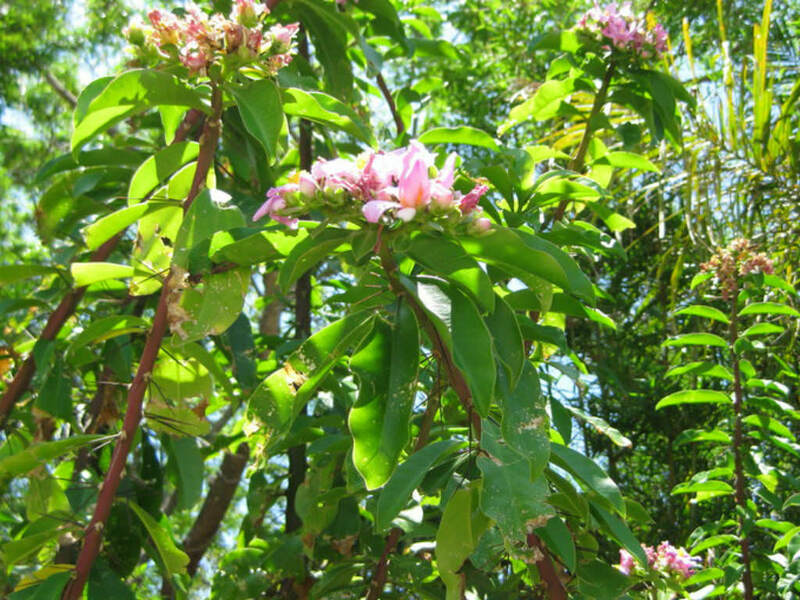 The flowers are showy and rose-like, usually pink or purplish (but also white or tan) and up to 2 inches (5 cm) in diameter. 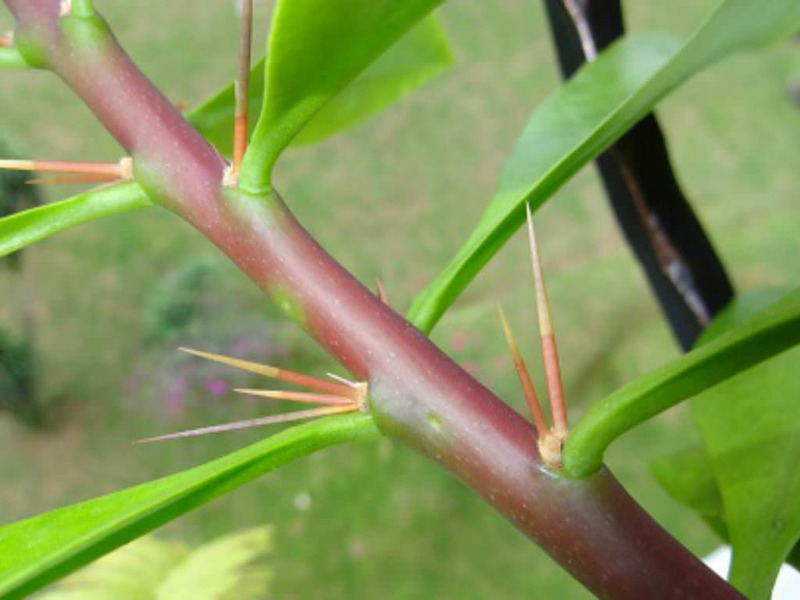 As with many cacti, Pereskias can be almost ignored and still flourish. One of the major advantages that succulents pose as houseplants is their ease, and overwatering or overfeeding them is a bigger danger than neglecting them because it can damage their roots. If you repot them, remember to leave them alone for a brief period so as to avoid overstressing them, and make sure to keep an eye out for common houseplant pests. 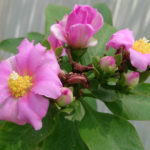 Many of these cacti can’t really be grown as houseplants anyway due to their shrubby growth habit, and others are very rare, but when you do find out Pereskias can be good in cultivation…. 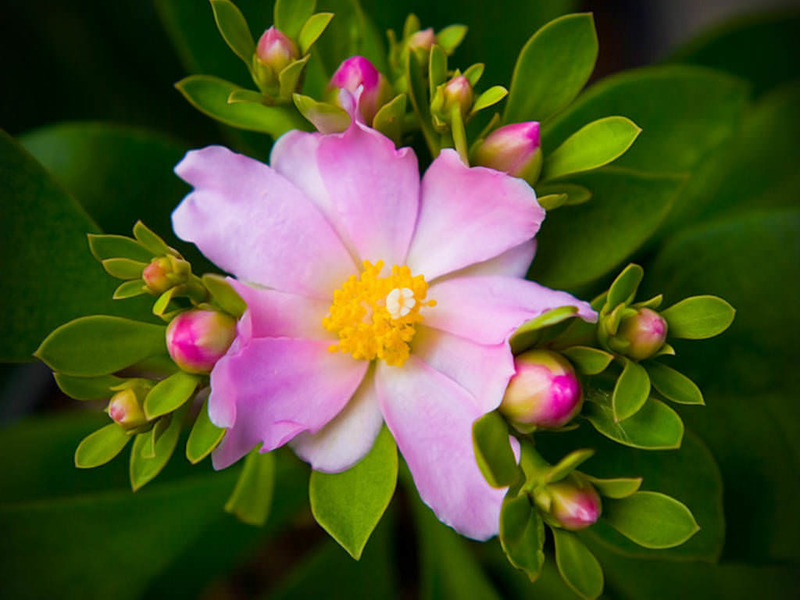 – See more at: How to Grow and Care for Pereskia. Native to the Northeastern Brazil restingas.